You seek a life of clarity, abundance, alignment, and creativity. And you see yourself accomplishing this by helping others achieve the same thing. We are all connected to this amazing thing we call intuition. We can see how it saves lives, spares us from unbearable pain, and guides us in the right direction time and time again. We see people stumble from one doubt to another as they create unneeded drama, complication, and confusion. This mass of distraction adds up until they’re walking in a perpetual cloud of dust. No amount of outer clarification helps, it only adds to the churning insecurity and indecision. The way through this mess, to clear skies and clear paths, is to go within. To tap the source of our own highest wisdom. But this time, we must make one change. Instead of relying on that gut feeling, that whispering inner voice, we bring the intuition outside of us and onto paper. With our eyes closed, we draw our inquiry. Then with breathtaking clarity, we read our answer using the language of color. In this way, we can receive the voice of our Higher Self in a way that can be trusted. A new dialogue is opened. A two way street is created so the information can flow freely and easily. No psychic skills are needed, and no artistic background is necessary. The Archelaus method of Intuitive Art teaches you all you need to know. Once you have mastered it, you have at your fingertips a clear link to the best answers and are free to embark on creating the life you so very much know is waiting. You are also able to extend your knowledge to others, assisting them in dismantling the fog they have gotten so used to, but are yearning to shed. The Certified Intuitive Artist™ program offers you a complete professional training and the opportunity to step into greater Purpose and Abundance at the same time. The Archelaus Method of Intuitive Art is a versatile healing modality that can be paired with your existing career or used on its own. By adding this to your current practice, or starting one from scratch, you become fulfilled on every level and you allow your clients to receive a much deeper level of service. No one else will be doing exactly what you are. No one else could. That means no competition and no sneaky sales pitches needed to gain clients. When you show up as your whole self, you naturally magnetize your clients to you through heart-centered sharing. This works even if you're starting with no business or professional skills under your belt. This program teaches you all you need to know to start getting clients. In fact, you need 5 paying clients in order to graduate, so every Certified Intuitive Artist™has made money before leaving the program. That means you'll make money even before graduating! And don't worry, we teach you exactly how to get clients! You will also benefit by becoming more confident and skilled in your own intuitive and healing abilities. If you're already a coach or healer you'll stand out in the marketplace with your new skills allowing you to charge more. And best of all, you'll see that your passion for Purpose doesn't leave money out of the equation. You'll make money before you even grauduate! Even if you aren't a coach needing CEUs, having this accreditation should put your mind at ease that the quality and attention to detail that this Certification program has is top notch. This program was created because my students demanded it. They wanted to be able to teach this work and have clients of their own. It was always a vision of mine to spread Intuitive Art around the world and, with their help, that vision has come true. People are actively seeking ways to become more confident in their intuition. They want to trust themselves, they want to take action that will move them forward on their Purpose path, they want to feel more alive. And I know you want that, too. This program teaches you how to help yourself and your clients achieve those desires. Break away from the “dabbler” mentality and become a master of this extraordinary healing art. You’ll learn how to use every color, draw from different sources, and use drawing structures to enhance your effectiveness. Your clients will get clarity every time you work with them using what you will learn in the program. They will leave you feeling more confident and ready to take action on what you help them uncover. The program will help you incorporate your skills, talents, and genius with Intuitive Art so you have a unique service that expresses ALL of you and eliminates competition. 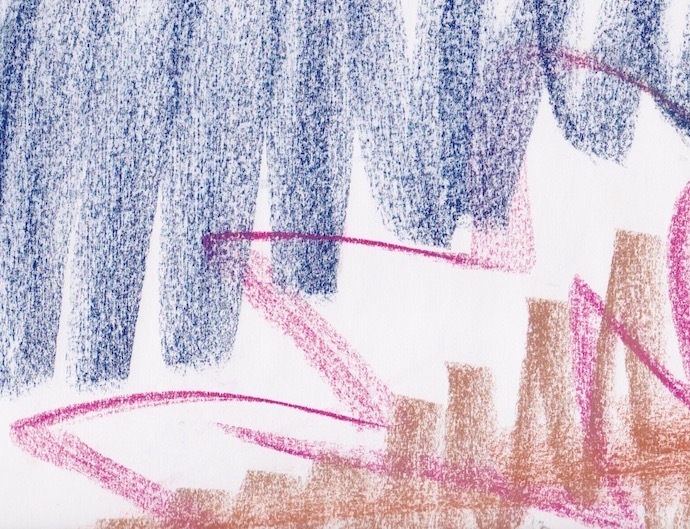 Here you learn what Intuitive Drawing is and what the benefits are. You also connect with who you will be as a Certified Intuitive Artist. We create time in your schedule and plan for resistance so you can complete the program with ease. 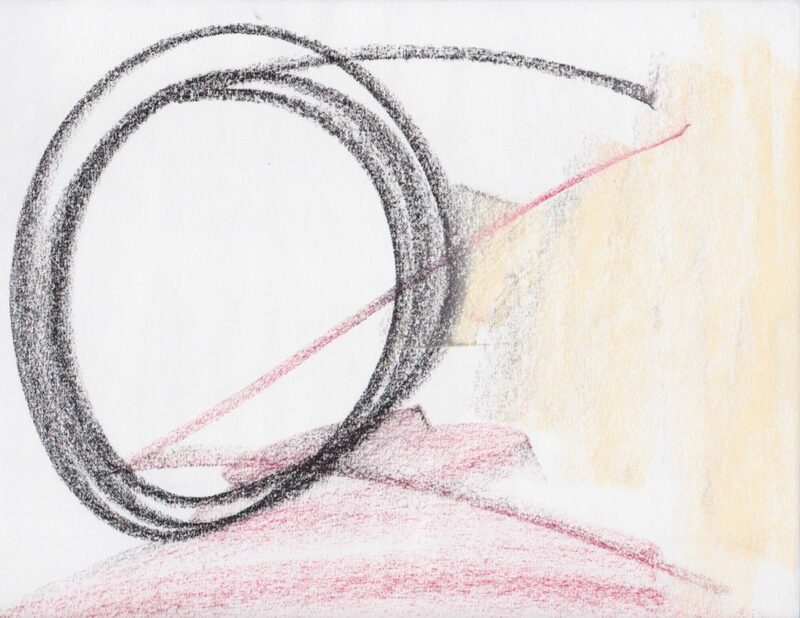 Learning about drawing structures will enhance your accuracy with Intuitive Art. You learn how to draw auras, relationships, past/present/future drawings, and more. Clients love these options and highly benefit from the specific advice they offer. You've been drawing from your Higher Self so far, but there are more points of wisdom that can be accessed with Intuitive Art. This class shows you how to connect with Spirit Guides, Angels, Loved Ones, and Star Families. These skills offer a wide variety of options when it comes to creating your client sessions later on in the program. You'll gain the skills to get every last drop of clarity out of your drawings in the advanced decoding classes. And also how to decode every possible color, not just the 11 on your color sheet. This class helps you feel confident and ready to work with people on a professional level. 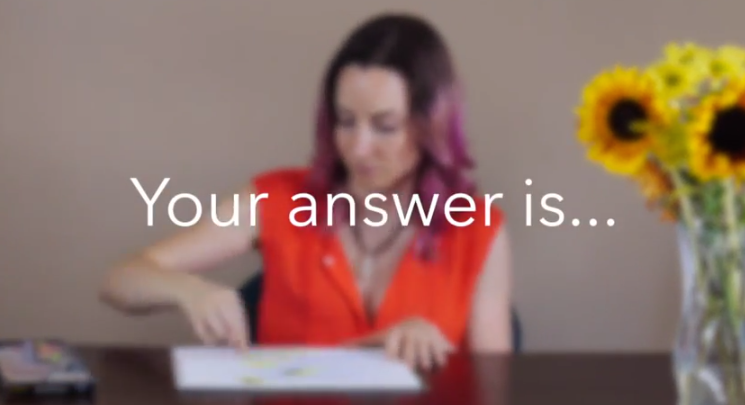 Learn how to work with clients confidently and professionally in this lesson. You will be taught a session outline, be given PDFs to make client intake practice streamlined and efficient, and will start to narrow down your niche. Exciting! Learn how to teach this modality as a workshop. You'll get everything you need to book, market, and teach classes. You'll also get ideas on how to create a unique class that highlights your interests, skills, and draws amazing students. This class exposes your true genius and how to pair that with Intuitive Art to create something one of a kind. You'll understand who your clients will be, what you will offer them, and feel great about your new unique service. Competition doesn't exist when you do it this way. Learn how to create a steady stream of clients and workshops. You'll get everything you need to easily book venues and attract awesome people to work with. We provide you with worksheets, checklists, and easy systems to make this process painless. You'll get paid to experiment as you refine your service in the Practicum. The practicum period is where you get to experiment with how you'll use Intuitive Art after you graduate. In this part of the training, you will work with 5 paying clients and teach one paid workshop. These are requirements for graduation. This step gives you confidence and a jumpstart to building your business. Get together with your teacher and your peers to practice and have your questions answered. This is a great time to build confidence and get to know your classmates. These are held via video chat so you can interact visually. You’ll have immediate access to the digital course manual which houses everything in the entire program. It’s 130 pages are beautifully laid out and easy to follow. This is a resource you can use throughout your training and for years to come. The print version is mailed to you during your second week. The Facebook group is a place to post your homework, your questions, and your progress. There are students and graduates in the same group who all help each other out. It’s a wonderful place to foster friendships and get thoughtful feedback. The video lessons are delivered weekly and there is homework in each one. If you don’t send in your homework we’ll reach out and see what is going on. You won’t slip through the cracks here. You will receive feedback on your homework with notes on what to work on or acknowledgment of a job well done. It keeps morale high and lets you know how you are doing within the program. 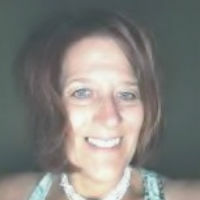 Rachel will meet with you privately for a total of five hours while you are in the course. This will help you transcend resistance, align to your highest calling, and get the most out of the program. There’s nothing worse than information overload. Your classes will be delivered weekly with all of the notes, homework, and extras arranged neatly on the page. You’ll always be organized and know what to do next. We give you everything you need to jumpstart your practice. Ready made flyers, emails, ads, calendar listings, Facebook posts, business cards, and more. Just copy and paste or alter to your liking. Rachel (the founder) uses these resources constantly! We don’t kick you out once you graduate. 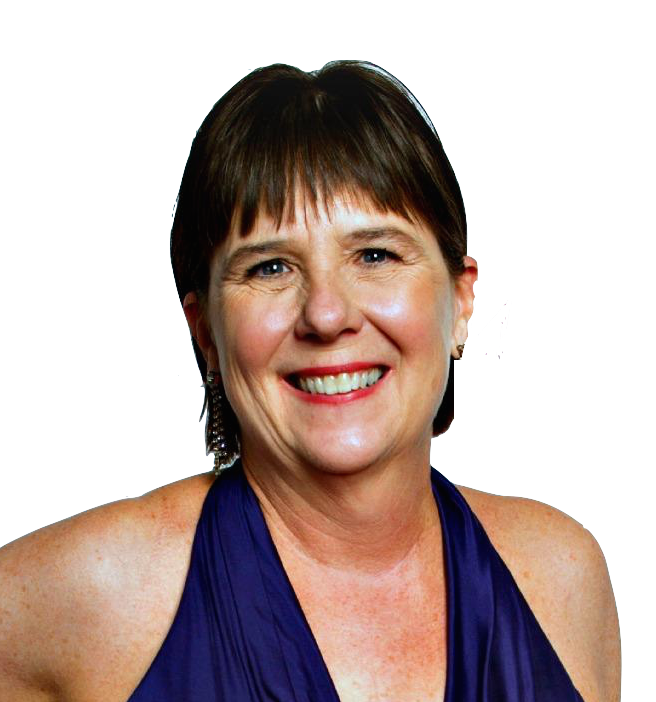 You get to participate in the Certified Intuitive Artist Monthly Meetings where we practice coaching, discuss new concepts, give great trainings, and more. These are all archived so you can watch previous calls as soon as you’re Certified. 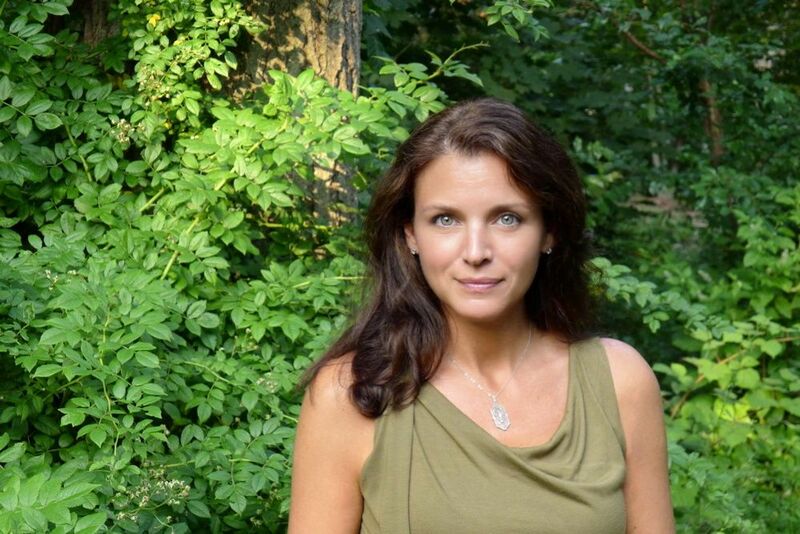 Rachel is the creator of the Archelaus Method of Intuitive Art. She discovered this amazing modality at age 11 and has been honing it ever since. Over the last decade thousands of people world wide have learned this technique. 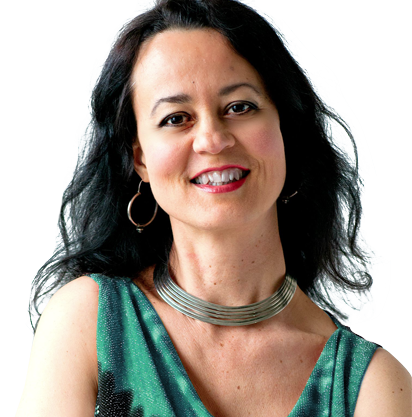 She's been teaching the Certified Intuitive Artist program for the last two years and has graduates on 7 countries. The mix of color therapy and psychology, combined with the therapeutic nature of art makes Intuitive Art effective and unique. 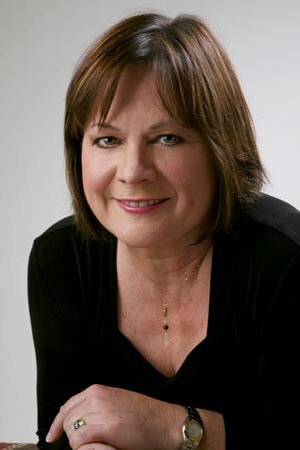 RoseAnn Janzen is a Certified Intuitive Art Practitioner, an Author, Authenticity Advisor, and Akashic Guide. 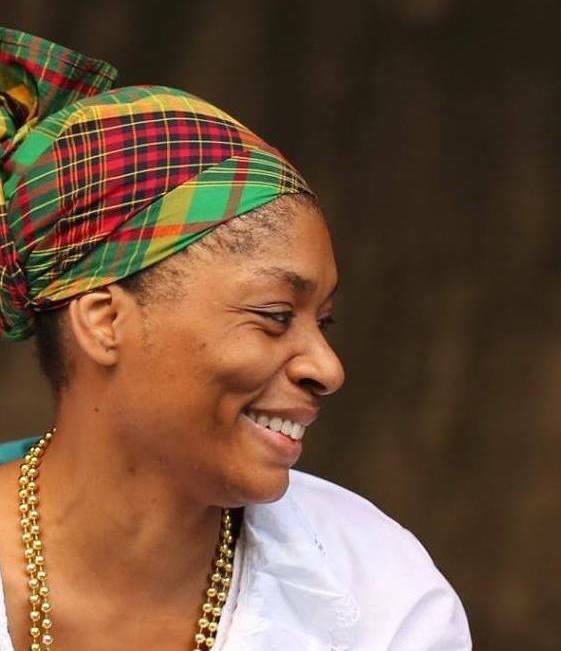 She helps Intuitive Entrepreneurs and Creatives embody their Divine Self so that they are operating from their highest place of Power, Peace, and Impact in their life and work. She is also the creator of the Reveal Your Life Academy. 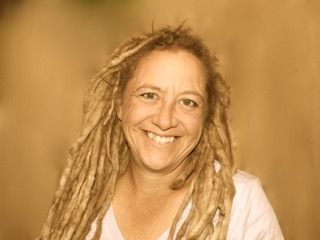 Laura is a Certified Intuitive Art Practitioner, a Certified Story Coach, and the creator of the Jump In Method. Her mission is to support and empower women to masterfully navigate the transitions of life with ease, wisdom, clarity, and self-expression. 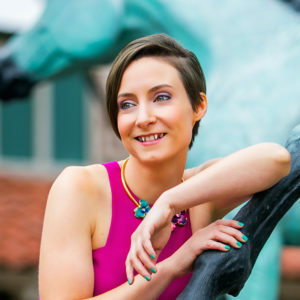 She teaches in-person classes for teens and adults in the Chicago, IL area in addition to her online coaching business. The option to receive private coaching with RoseAnn or Laura during your time in the program will be available after registering for the program. 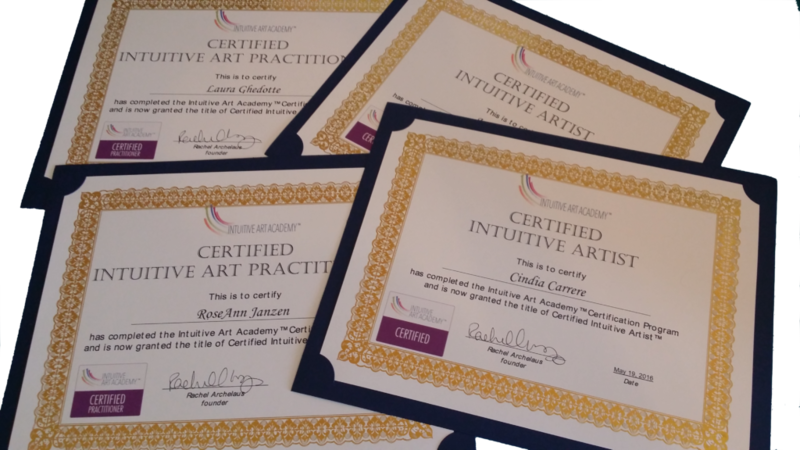 Is the Certified Intuitive Artist™ Program for you? In the first class, we show you how to make time for this course. If you follow along with a weekly pace, expect to dedicate 3-4 hours each week. However, you can choose your own pace and do the work as you can. We understand that everyone's needs are different. The 12 video classes are prerecorded so you can watch them at your own convenience. You can also download them in case you'll be away from the internet. And there are several ways to ask questions and make comments if you don't understand something or want to share an Aha moment. Even if you already have some training, this course takes you from skill to market like no other. We teach you how to master Intuitive Art, organize your sessions, and what to say to get paying clients. And we help you do it in a way that showcases your unique abilities, too! Other coaching programs, therapeutic trainings, and healing certifications leave out those last two parts and often cost $4,000-$15,000. You don't have a desire to learn something new. This program will teach you many new skills and give you confidence in working with others. If you're done learning and want to continue on like things are, this program probably isn't for you. We'll help you package yourself so you can start making income from your gifts. There is no better feeling than being paid to help others and fulfill your Purpose. If you're ready for this to be a reality in your life, we're ready to help you get there. 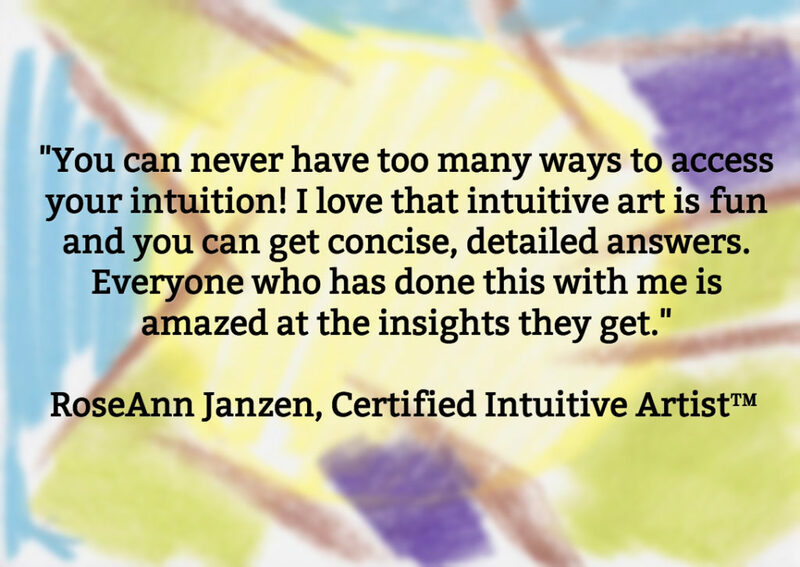 I use Intuitive Art to get more clarity about a situation and to guide me building my business. I joined the Certified Intuitive Artist Program because of my intuition. The biggest result I got was more confidence. I began to teach workshops. During the program, I learned quantum healing, traveled more often, and made my biggest sale yet. One thing I really liked was meeting new people. Even if I don’t know them personally, I love the feeling of being part of a tribe. Yesterday I was thinking: what an incredible journey! My favorite thing about Intuitive Art is that it can be simple and easy or complex, but it’s always so approachable. While some clients have wanted IA readings to clarify work decisions or relationship issues, my niche is becoming more spiritual readings. I love exploring past lives, or using Intuitive Art to help clients communicate with their loved ones who have passed on. I joined the Certified Intuitive Artist Program because I discovered a free class, and really enjoyed working with Intuitive Art. The methodology works so well with my work that it was natural to take the next step, and the next step after that until I was hooked. The program helps me because it reminds me of new ways to consider using Intuitive Art. It also refines and deepens my readings. At the same time, it helps me to maintain my enthusiasm. The result is that I have a greater clarity within my own work and how Intuitive Art fits in, and more confidence when charging money. One thing I really liked was there was always plenty of support when my life derailed for a while. That support made it easy to get right back on track at the first opportunity. I was hesitant to join because I was concerned that I wouldn’t have enough time to fit anything new into my busy schedule. However, the program is flexible enough I was able to fit it in. While the program is fun and approachable, it also offers a lot of depth and clarity. Intuitive, sensitive, and imaginative people who struggle to work in mainstream settings or who don’t feel they fit in to the conformist society would benefit from the creative nature of this program. 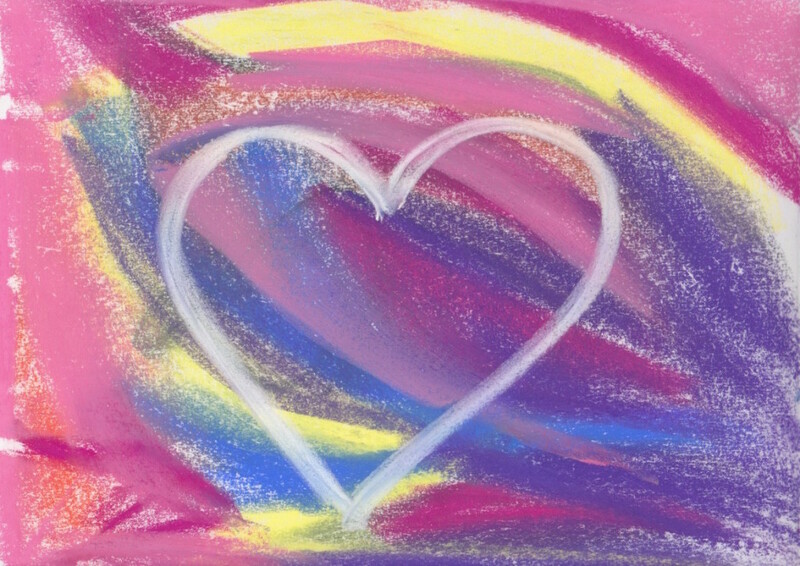 Intuitive Art is a great tool for gaining greater insight in your own life, and is a wonderful way to help others too. My favorite thing about Intuitive Art is the freedom to explore without judgement. I use it to help me and my clients with clarity, action steps, and relationships. 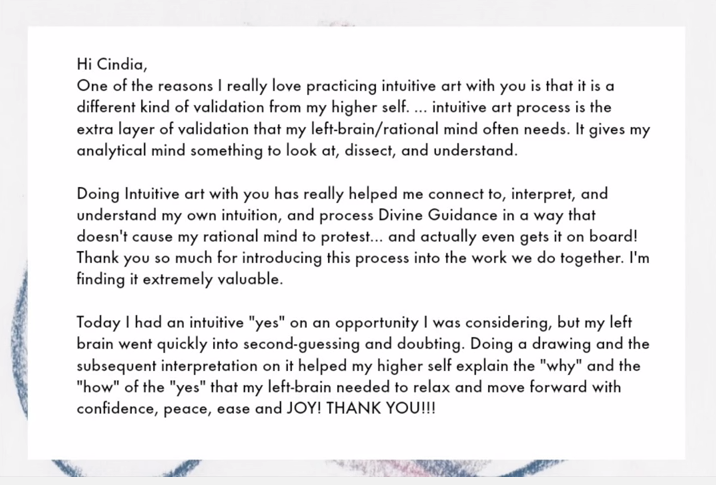 I joined the Certified Intuitive Artist Program because I love Rachel & I love using Intuitive Art as a process to uncover hidden information from my higher self. This program helped my by giving me a clear method for receiving answers from my higher self and trust in using it for other people as well. Even though I have always had strong intuitive abilities, I always avoided calling myself a Psychic or Intuitive. The Intuitive Art method gives me a clear path to uncover this information for myself and others. One thing I really liked was the community support and feedback. I was hesitant to join because I was concerned that I wouldn’t follow through and finish, but I did! I would recommend this program to people who need a consistent and clear method for tapping their inherent wisdom for clarity and direction. It’s really fun and empowering. 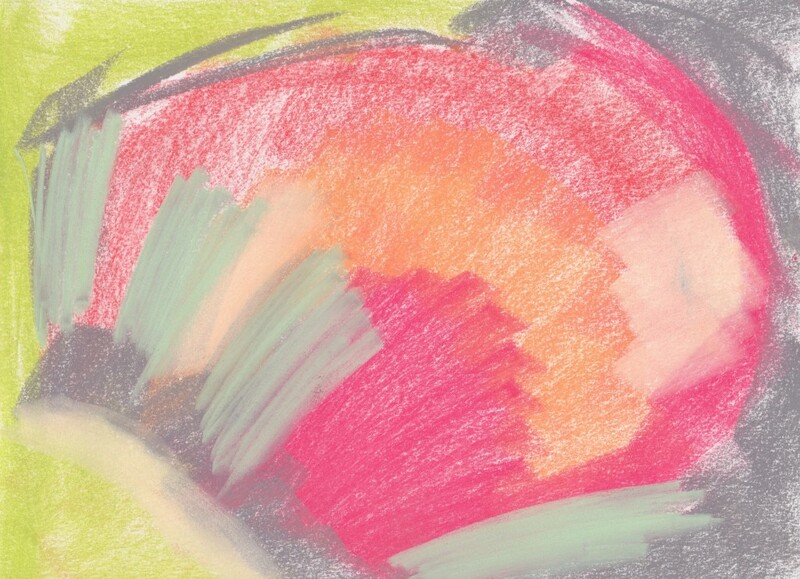 My favorite thing about Intuitive Art is the quick, tangible answers it provides. I use Intuitive Art to help me or my clients with any questions they may have. This program helped me by providing something extra to my clients. Something that they can learn and practice on their own time. A new skill to develop that helps them find their own answers and connect more deeply with their Higher Selves. One thing I really liked was how it gives the analytical brain something to do while allowing the creative brain to receive answers, information, inspiration. I was hesitant or afraid to join because of the time commitment involved. I would recommend this program to people who need more clarity and access to their intuition, as well as something wonderful to share with clients or students that is truly of benefit. I’m really glad that I joined the program. I appreciated Rachel’s style of information delivery, she has a great video presence. My favorite thing about Intuitive Art is that it allows me to easily tap into my intuition and guide me in the right actions. I joined the Certified Intuitive Artist Program because I loved the process and wanted to learn more about it. I wasn’t hesitant or afraid to join at all. I would recommend this program to people who need to be able to quickly and easily access their intuition/higher power to gain insight into issues they may be experiencing. I think Intuitive Drawing is absolutely magical! We've got your future covered, too. You get our new Intutive Art personal course. It is an in-depth clarity bomb for every area of your life. You are on this planet for a reason. Conscious helpers and lightworkers often struggle to create a sustainable income stream with their work because they are following outdated business models and practices. The Soul-Centered Business Bootcamp will help you create a business around your passions and skills that is in alignment with your Purpose and Higher Self so that it makes money and feels good. You'll learn how to create with Ease instead of desperation. Step 1 Connect to Infinite Wisdom: Your higher self communicates to you through the body. You have access to INFINITE wisdom through this channel. Connect here and you'll always know what to do to move you towards greater abundance and happiness. Step 2 Leverage Your Soul: Your soul has millions and millions of years of training, expertise, and experience that you can take advantage of now. 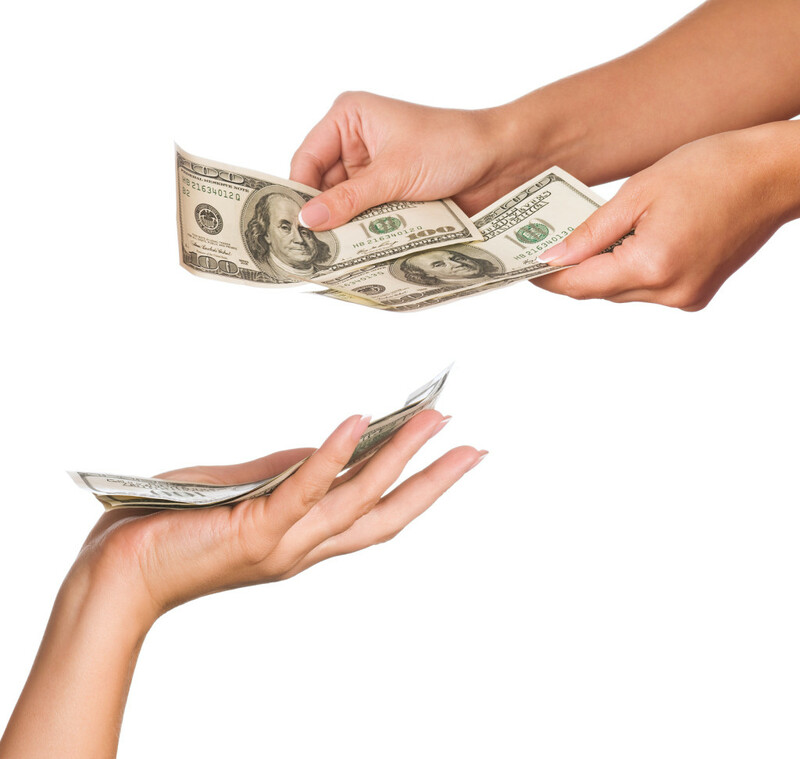 Tapping into this power and using it to backup your current offering will greatly enhance your results. Think about it - you wouldn't train for a marathon and then walk, right? Don't leave all of your soul expertise on the table. Step 3 Remove Your Resistance: If you didn't have beliefs in place that contradict what you are seeking, you'd be at your destination already. We all have resistance, and the key to moving forward is knowing how to handle it. Step 4 Create Your Signature Offer: When you combine your soul's expertise with your real world training & personality, you get your signature offer. This is a highly leveraged service or product that carries the power of your soul behind it for maximum magnetism to your ideal clients. Step 5 Build Confidence & Course Correct: Every new offer needs testing and tweaking. In this step, you do a trial run and get feedback from others and yourself. The results show you where you need better alignment. Doing this will help you feel more confident in your work and appear authentic and effortless to others. 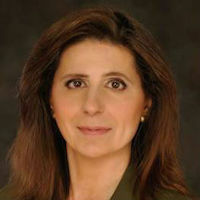 Step 6 Broadcast & Receive Clients: Get the word out about your new offer and create pathways for new clients to come in. This is the step where you get paid for doing your soul-centered work. It feels great! I knew that if I personally worked on me, it would rub off on my business – and it did! 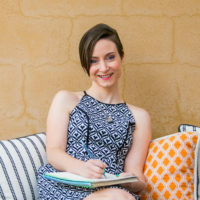 I feel more connected to me, I have new tools to help me make decisions, and I landed an amazing new client! The extra income actually paid for the program. 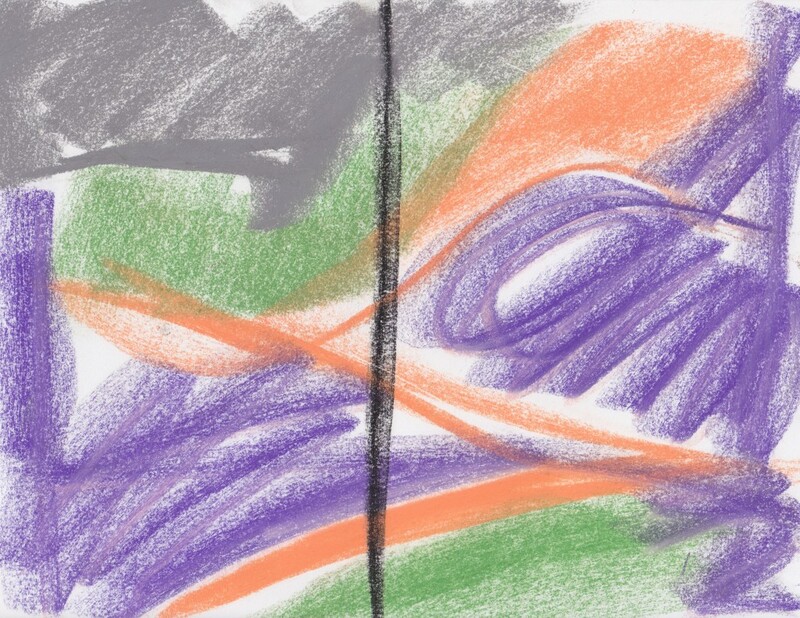 Build your business strategically with the help of Intuitive Art. You will learn how to create your dream income and lifestyle in a leveraged, easy way by listening to your Higher Self. Rachel will personally guide you in these live trainings. Try this course risk free for 7 days. If you change your mind for any reason, simply hand in your homework and ask for a refund. 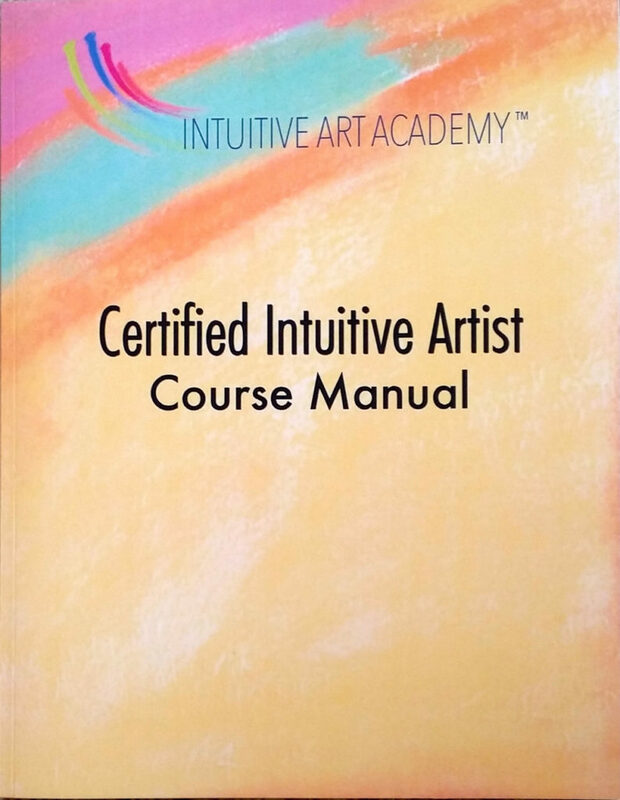 Do you need to be a visual artist to do Intuitive Art? Was it hard to meet the requirements of teaching a workshop and finding clients? The course begins when you do. You will receive your first class immediately after signing up. A new class will arrive each week for 12 weeks. You can work at your own pace the entire time. 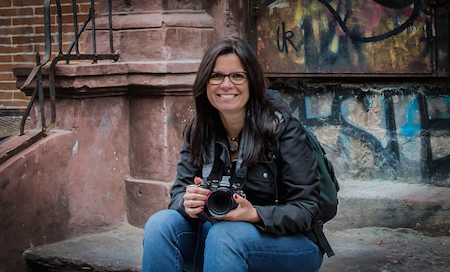 What was it like to work with your first clients? I'm SO busy! Can I keep up? 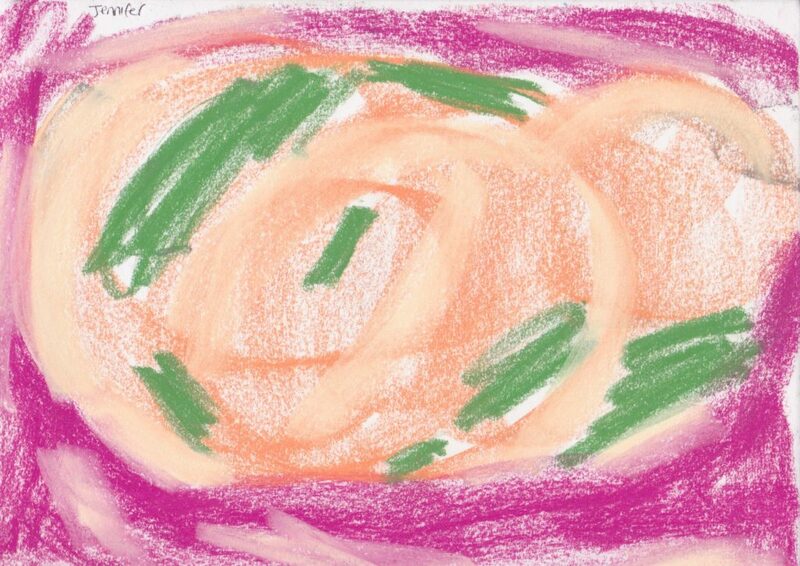 You can talk with someone in the Intuitive Art Academy to see if this is a fit for you. Just click the button below to set up a time.